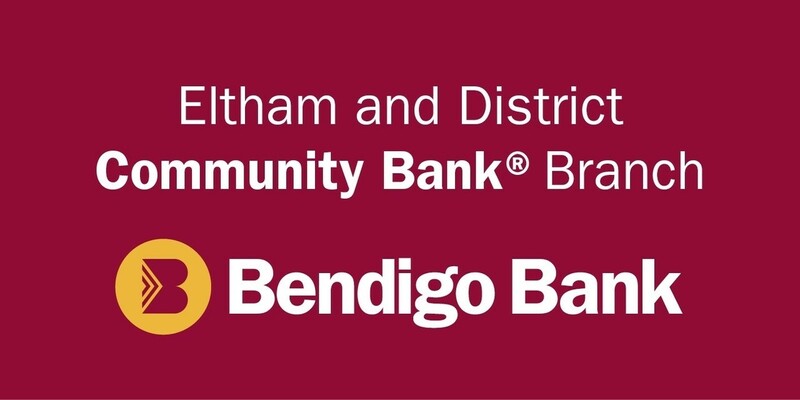 EDHS Local History Centre Open Day – Saturday, 1st September, 2018 | Eltham District Historical Society Inc. Previous PostAugust Meeting – St Margaret’s Church, ElthamNext PostMysteryMonday: A Centre of Creativity or Simply Shabby Chic, Eltham, 1989? I am interested in attending . I love history especially when it is locally based. Lived in Research and attended 2 years of school in Eltham. Dad had a plant nursery in Research and the Eltham Barrel was built on land that dad sold for that purpose. Great memories indeed. Will be lovely to see you here. Prepare for rain unfortunately.